What do July 4th and the Opioid Crisis Have in Common? Tie-ins to patriotic holidays are a time-tested avenue for promoting a product or business. 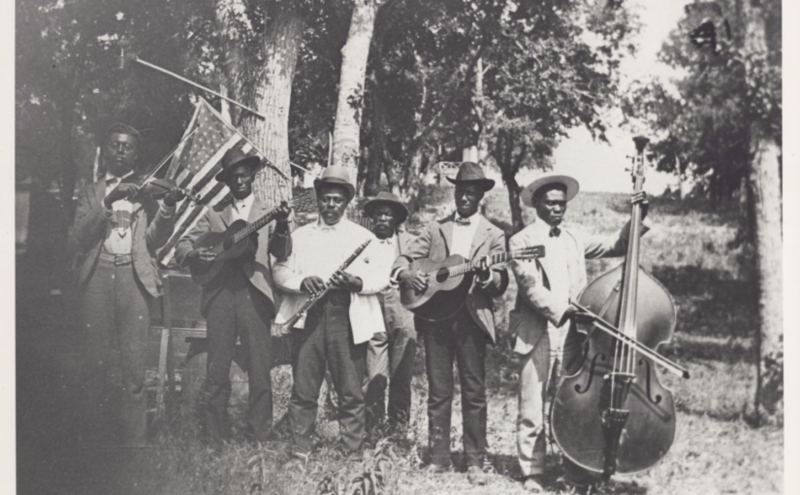 But from a public affairs standpoint, despite the all-too-common campy come-ons, there is still value in the patriotic connection strategy – if it is done in a way that respects and pays homage to the historical precedent. Anyone who has read a newspaper or watched the TV news is aware that opioid abuse has reached epic proportions across the United States. Our client, Relievus, a physician practice specializing in pain management, wanted to enhance its brand reputation in a way that reflected a commitment to the communities it serves. SPRYTE recommended a letter to the editor campaign encompassing community newspapers throughout Relievus’ service region – including 15 locations across South Jersey, as well as Philadelphia’s Mainline, Northeast Philadelphia and the surrounding suburbs. To emphasize the local connection and maximize impact, the doctors’ offices in each respective community were correlated to individual local papers. On July 4th, millions of Americans will come together to celebrate the signing of the Declaration of Independence, an historic testimonial against oppression that still inspires people around the world. Today, millions of Americans are confronting another kind of oppression – opioid addiction. At Relievus, we see the effects of this horrible epidemic every day. It has destroyed families, ruined lives and even led to an historic decrease in lifespan among sectors of the U.S. population. According to recent reports, in 2016, 11.5 million people misused prescription opioids, while over 42,000 died from an opioid overdose. Roughly 40% of those deaths involved a prescription opioid. But the impact isn’t limited to opioid abusers. Another report puts the economic impact of each opioid overdose death at approximately $800,000. It’s important to understand that people who abuse opioids are not weak or inferior. They simply are people trying to deal with their pain. Eventually this pain becomes difficult to manage until it begins affecting their quality of life. Weaning patients off opioids is an important step. But managing pain takes an intense, multi-faceted approach. Most need social support, behavioral therapy and/or individual counseling. They cannot do it alone. It will take a united and coordinated front. On this Fourth of July, let us reignite the spirit of American courage and community. Let us work to create a new dawn of independence from the oppression caused by the abuse of opioids and other drugs. Find out more about SPRYTE’s Public Affairs and Media Relations services. The process can be messy and unappetizing. The end product can amount to an amalgam of disparate contributors and ingredients. And while it might be satisfying when first ingested, there might be some unforeseen side-effects that crop up after the initial passage. 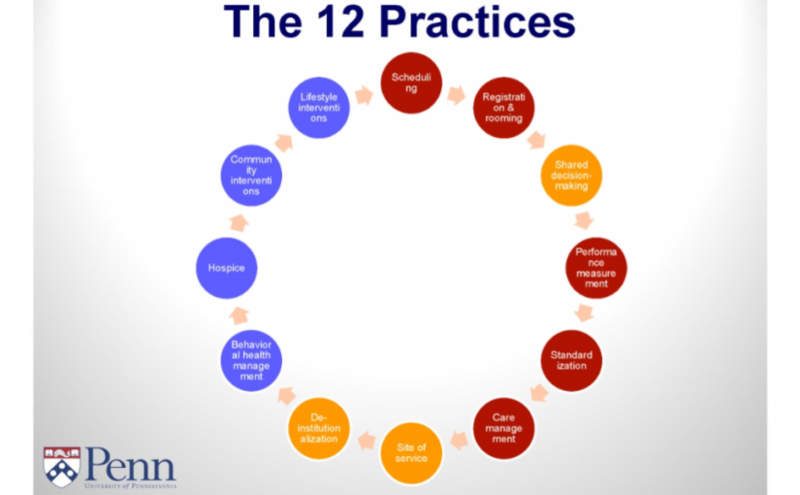 For healthcare communicators, particularly those who work for public organizations or entities that receive some kind of public healthcare funding, it’s important to appreciate the pressures and influences that often come together during peak budget deliberations. 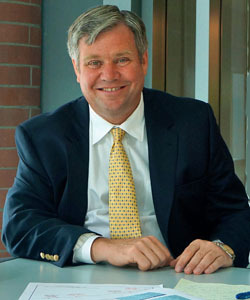 At a recent meeting of the Health Issues Committee of the Chamber of Commerce of Southern New Jersey, Tom Byrne, Managing Director and Head of Equity Portfolio Management for Byrne Asset Management, provided an overview of the role public healthcare benefits increasingly play in state budget deliberations. For New Jersey in particular, public healthcare benefits and pensions “are a huge albatross,” said Byrne. 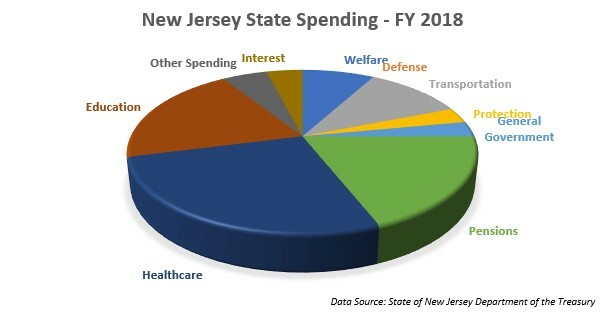 That includes the costs of providing healthcare coverage and pension contributions to the many thousands of public employees, including elected officials and their staffs, judges, police, fire and rescue personnel, teachers, superintendents and other personnel throughout New Jersey’s approximately 678 operating public school districts, and more. Many of these public employees are protected by unions and guaranteed contracts, so there is little incentive for them to agree to shed benefits in the budget deal-making process. One of the key challenges New Jersey budget negotiators face is the past. Over the course of years, budget-negotiators sought to balance the books by underfunding public pension allocations, hoping to make it up at some point in the future when the state’s economic situation became rosier. Unfortunately, spending on other concerns always seemed to take precedent. As a result, New Jersey faces one of the most dire pension shortfalls in the country. How serious is it? Other states have come out of similar pension problems, but never one this deep, Byrne said. In March, New Jersey Governor Philip Murphy proposed an allocation of $3.2 billion toward pensions in FY 2019, a 28% increase over last year’s contribution. The proposal noted that this contribution would be larger than the total of all contributions made during the previous administration’s first four years. Even so, it’s only a start to making it whole. In addition, Gov. Murphy proposes increasing state funding for public education, including an expansion of Pre-K and STEM education, Pursuing Tuition-Free Community College, and expanding student aid. In addition, he has proposed increases in funding for healthcare coverage for low-income citizens, family planning, mental health and addiction services, developmental disabilities services, the Supplemental Nutrition Assistance Program (SNAP) and hospital funding – all worthwhile-sounding investments. But to arrive at a balanced budget, what’s given out in one area has to be taken back in another – unless the pie is enlarged. That means raising taxes. With New Jersey property owners already paying some of the highest property taxes in the nation, the practicality of continually going back to that well is questionable. An increase in the sales tax is one proposal. Also a “millionaire’s tax” and a proposed fee on carried interest that would focus on Wall Street earnings. Byrne said he expects there to be some discussion about revising public healthcare benefits – incorporating more wellness and in-network programs and requirements as a means to lower overall spending. But such suggestions are only part of the answer, Byrne said. The fact is, pension and healthcare costs are crowding out a larger and larger share of discretionary spending. And powerful interests with a desire to maintain an existing state program or allotment will be pressuring lawmakers to protect those concerns. “If you cut eight million dollars from the state budget as a line item, you won’t get eight million thank-you notes from people for saving them a dollar each,” explained Byrne. “But you may upset powerful interests.” That’s something most elected officials try to avoid. Adding to the uncertainty is the fact that many legislators simply don’t have expertise in public finance, pensions and public healthcare. Byrne said they need to become better educated in order to effect solutions on such complex issues. And soon. Healthcare will likely be a major component of any solution, but public healthcare reform is not a panacea. There are too many other interconnected variables and links that need to be sorted out before this state budget sausage is fully cooked. Each year, as annual budget negotiations begin to percolate, healthcare communicators should make the effort to understand how the interests of their organizations line up with pending budget proposals as well as the viewpoints of their allies in the legislature and other influential government officials. Budget negotiations are often referred to as a numbers game. But the number of friendly votes you can count on are often as important as the budgetary numbers themselves. For David R. Barile, MD, a geriatric medicine specialist based in Plainsboro, NJ, it was the steady calm of one of his patients – a grandmother and a woman diagnosed with a terminal illness that reinforced his vision of the promise of palliative care. Faced with a life-threatening illness, she most likely was looking at weeks of chemo and radiation therapy that may or may not cure her. But either way, the treatments would sap her strength and make it extremely difficult to carry on with everyday activities she enjoyed. But there was one more thing. No matter what, she did not want to do anything that would cause her to miss her grandson’s bar mitzvah. The best approach for helping her achieve her goal of living life the way she wanted? 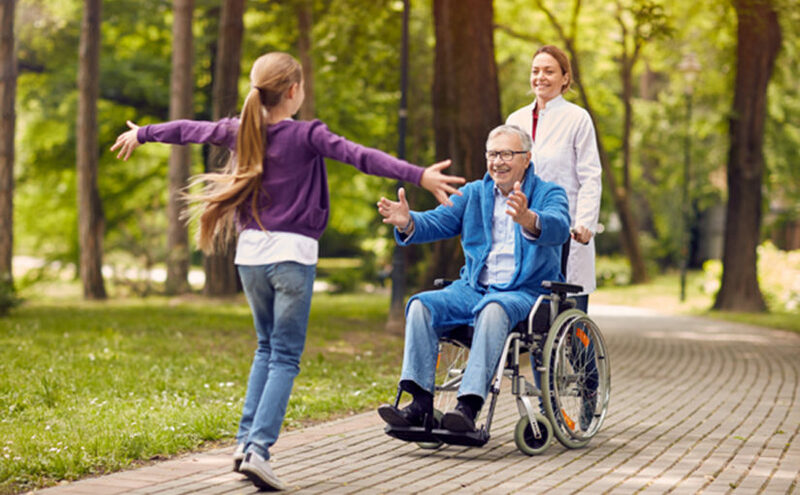 Palliatve care, which focuses on providing relief from the symptoms and stress of a serious illness. For many doctors, the idea that a patient would choose to exert such a strong influence on her course of treatment might sound unusual. But to Dr. Barile, that kind of insight is something that has been lacking for too long. It sounds simple. But as Dr. Barile notes, it’s also somewhat uncommon. More common is the approach of “diagnose then treat.” That works well in most health situations, but falls short in end-of-life care, Dr. Barile says. And for many patients it creates a very stressful and unwanted burden. What is often lacking is patient input, he says. What are their personal goals? And what kind of treatment plan can be developed that will enable them to meet those goals? Another advocate for increasing awareness about palliative care is Dr. Timothy Ihrig, Chief Medical Officer for Crossroads Hospice & Palliative Care (full disclosure: a SPRYTE client). 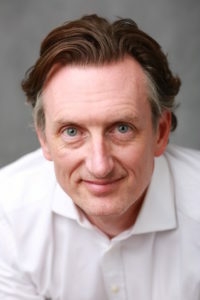 Dr. Ihrig is an internationally recognized expert on hospice and palliative care and a longstanding advocate for treating patients with life-limiting illnesses according to their individual priorities and life goals – incorporating full transparency and quality of life as key values in their care programs. 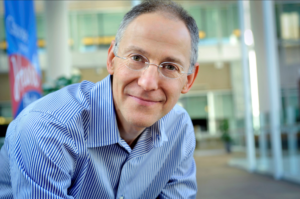 His TED Talk, “What We Can Do to Die Well,” urges doctors to focus not so heavily on clinical interventions at the expense of overlooking patients’ overall quality of life and helping them navigate serious illnesses from diagnosis to death with dignity and compassion. 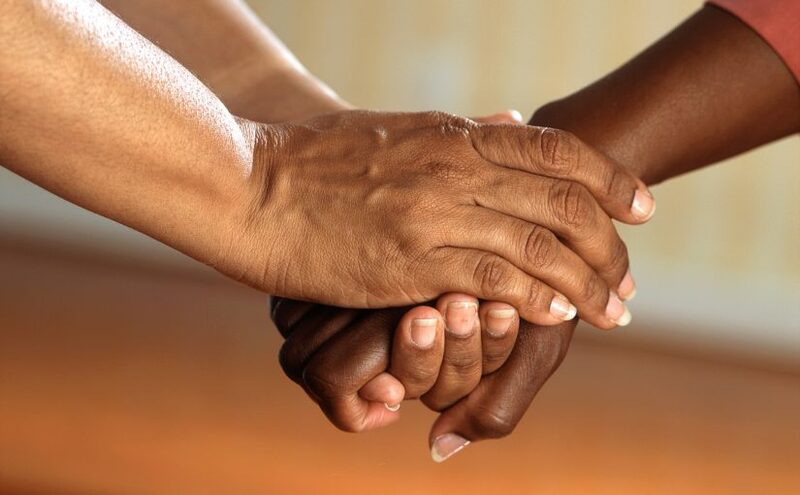 According to Ihrig, at its best, palliative care is meant to be an empowering force for patients, taking into account each patient’s perception of what it means to live with a severe, chronic, potentially fatal condition and helping them live their lives with the highest quality possible. Both Drs. 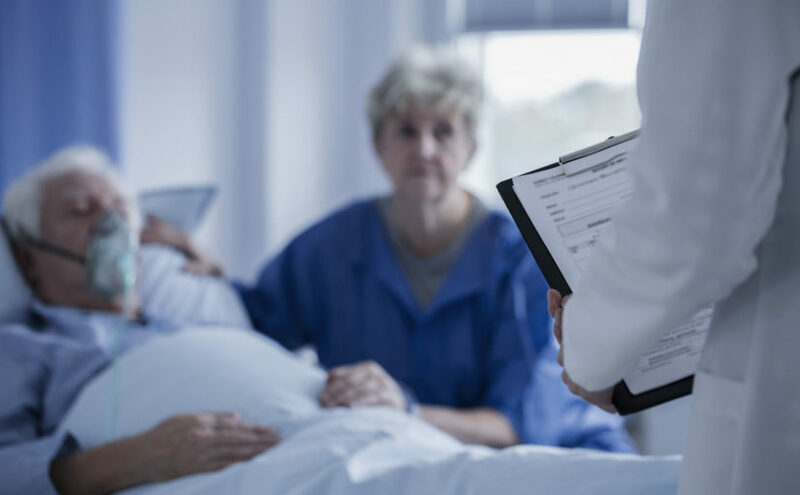 Barile and Ihrig believe more needs to be done to incorporate end-of-life issues into medical training, so healthcare professionals can better recognize what is happening to their patients. Better training will also enable them to communicate more effectively with their patients, help them achieve informed consent in their decisions, and mutually agree on a treatment program that will meet patients’ personal goals while providing a better quality of life. 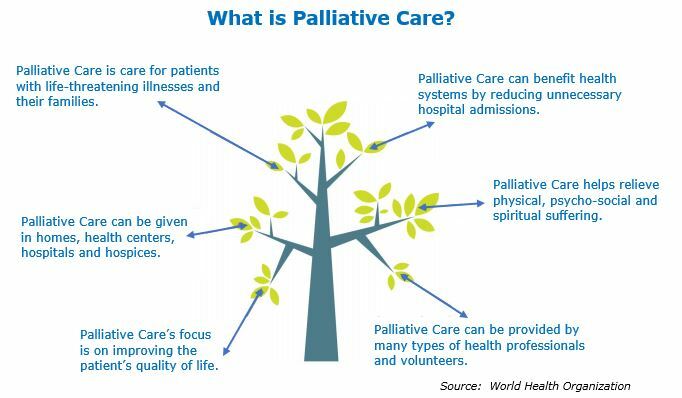 “Palliative care is a treatment. But the range of treatment options available to patients needs to be better explained,” he says. There’s an added benefit. According to a study publishd in April by the journal JAMA Internal Medicine, patients with serious or life-threatening illnesses who have palliative care discussions with their doctors at the beginning of treatment focusing on improved quality of life, managing pain and defining goals often experience shorter hospital stays and lower costs. The JAMA study found that overall, for patients who received palliative care, hospitals saved an average of $3,237 per patient over the course of a hospital stay compared to patients who did not. Hospitals saved an average of $4,251 per stay for cancer patients, compared to an average of $2,105 per stay for non-cancer patients. Higher quality care with lower costs. Perhaps an idea worth looking into. One of the most serious public health issues facing us today is the opioid crisis. As the crisis has continued to grow over the course of the past decade, its impact is far-reaching in terms of financial losses as well as human costs. 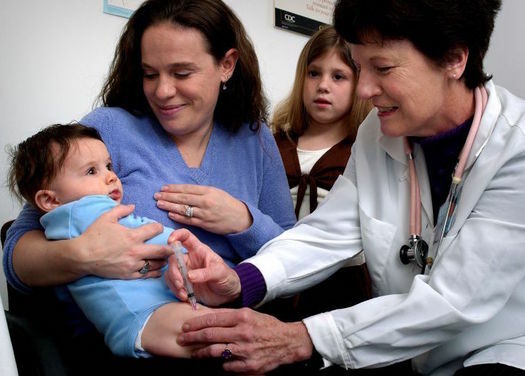 As medical professionals and public policy officials strive to find answers to this continually growing problem, it is incumbent on healthcare communicators to be ready to work with their respective partners to develop strategies to reach out and bring together those impacted by this dreadful epidemic – not only abusers, but loved ones, family members, healthcare professionals, community leaders, elected officials and more. In November, a report from the Council of Economic Advisers estimated that in 2015, the economic cost of the opioid crisis was $504 billion, or 2.8% of the nation’s Gross Domestic Product that year. That number was more than six times larger than the previous estimated cost of the epidemic. Prescription opioids are a particular problem. 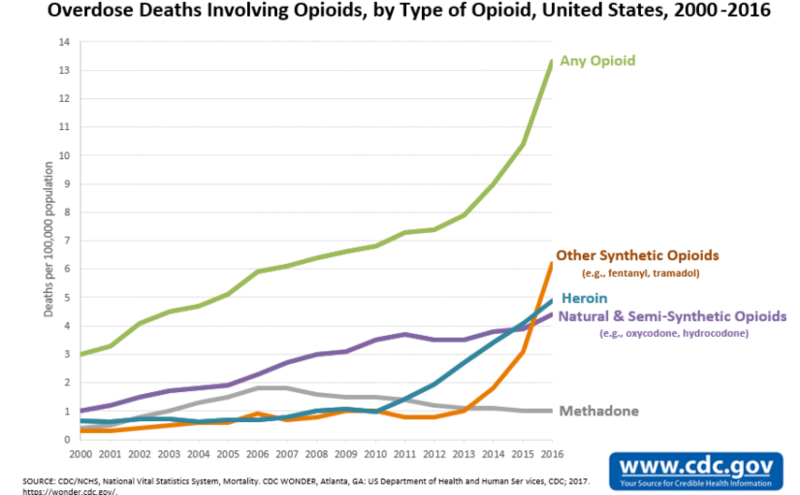 According to the Centers for Disease Control and Prevention (CDC), prescription opioids are a key contributor to the opioid epidemic in the United States, accounting for more than 40% of all U.S. opioid overdose deaths in 2016, with more than 46 people dying every day from overdoses involving prescription opioids. In Philadelphia, the impact of the opoioid epidemic has been devastating. According to the city’s Department of Health, fatal drug overdoses from 2013-2015 increased by more than 50%, from 459 deaths to 702. During 2015, Philadelphia experienced more than twice as many deaths from drug overdose than from homicide. Eighty percent (80%) of these involved opioids. Recently, the Healthcare Leadership Network of the Delaware Valley convened a CEO Roundtable, hosted by Cooper University Health System, on what can be done to deal with the many challenges posed by the opioid epidemic. The panel discussion sought to offer perspectives from clinical, public health, governmental policy, health system and evidence-based treatment points of view. The general consensus – there were many contributing factors to the problem and it will take a dedicated commitment of coordinated effort to bring about an effective solution. Partnerships with entities such as the Philadelphia Department of Health and other like-minded organizations. Similarly, Douglas Tieman, president & CEO of Caron Treatment Centers, noted it’s important to remember that substance abuse is a chronic disease that doesn’t end after a 28-day rehab visit. The most effective treatments are multi-disciplinary, including medication-assisted therapy, bio-psycho-social treatment, evidence-based treatment programs such as motivational interviewing, 12-step integration, trauma and family counseling, and a continuing care plan to lessen the chances of recidivism. Such integrated approaches can have long-term positive effects. If behavioral health, substance abuse and mental health issues are treated in time, “the costs of other health-related issues go way down as well,” he said. Even so, getting patients and families to participate in long-term programs can be a challenge in itself. Adrienne Kirby, PhD and chairman and CEO of Cooper University Health Care, said her long-term goal was to create at Cooper a “center for healing” that would address many of the related factors that contribute to problems faced by substance abusers. She said Cooper has been on the front lines, working with Camden County Police, to identify and reach out to patients in need. She said intervention needs to be combined with treatment, as well as other support services, such as housing. Another key aspect of Cooper Health’s approach is to upgrade the curriculum so that students, residents, as well as faculty, are trained to recognize and treat substance abuse patients effectively. A key challenge to implementing a coordinated strategy is the sharing of information. In addition to HIPAA regulations, the infrastructure simply doesn’t exist yet to allow the exchange of bio-social information among health care entities and community-based support organizations. Nevertheless, such an information-sharing capability could help ensure that substance abuse patients receive the continuing care and social support they need. For example, with patients’ permission, telemedicine apps could combine with GPS to manage patients’ long-term illnesses, monitor their activities and ensure they are complying with what is needed to maintain a healthy recovery. Information can be even more important in terms of prevention – stopping substance abusers before they get started. Caron, for example, works with 600 grade schools and high schools to educate students about the dangers of substance abuse. According to Caron’s Tieman, if students can be persuaded to postpone their introduction to alcohol, marijuana and other substances, it can significantly delay the onset of substance abuse. There is no panacea. The opioid epidemic has been years in the making and will no doubt take years to overcome. In the meantime, healthcare communicators who work with organizations involved in the issue need to keep abreast of news and developments so they can provide their respective audiences with timely information and advice.